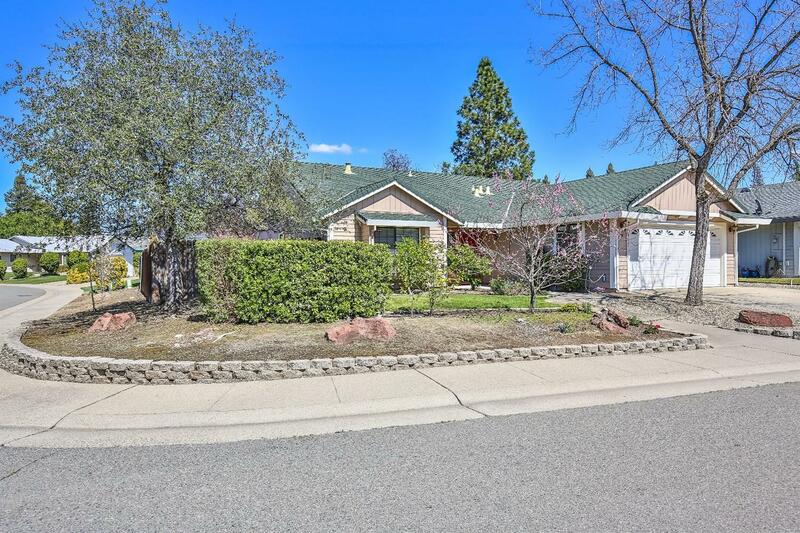 The perfect single story ranch home on a corner lot in a great neighborhood, near great schools and shopping. Low maintenance landscaping with possible RV access. Many fruit trees and Koi pond. No mello-roos tax and no HOA. Upgraded kitchen and toilets with new flooring, light fixtures, faucets, sinks, ceiling fans, granite countertop, refinished cabinets. Newer exterior paint. Please come and check out.